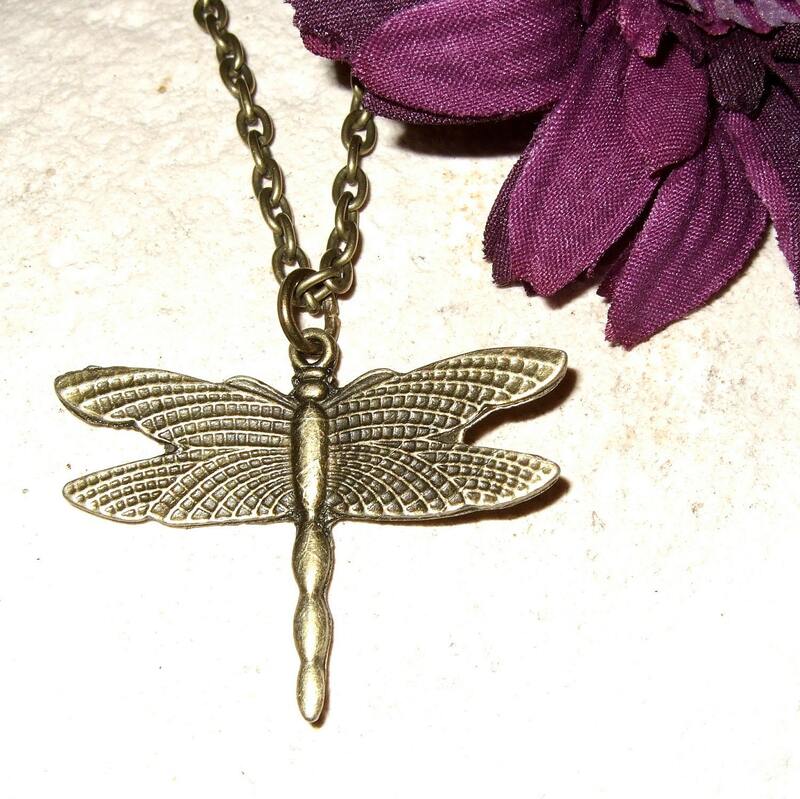 Lovely dragonfly necklace, simply hanging on antique-bronze plated chain. 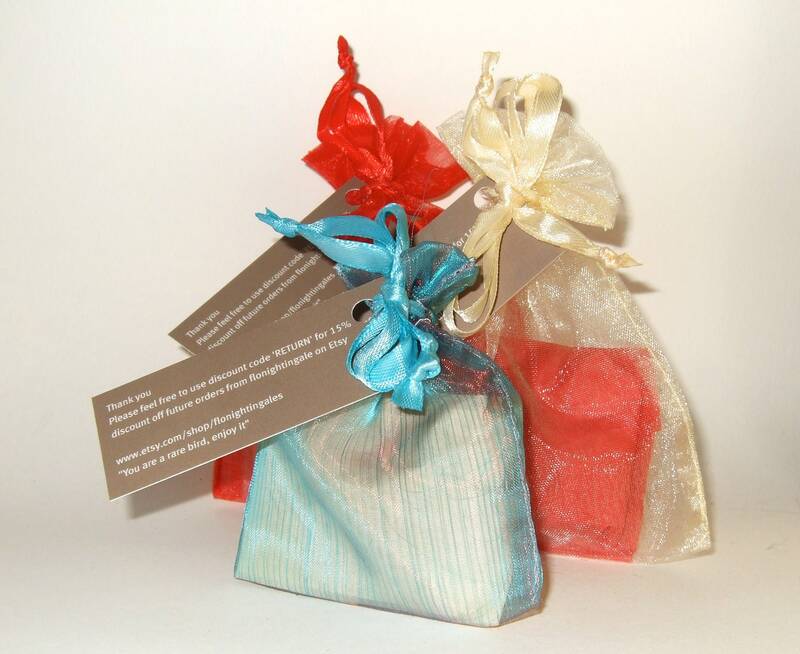 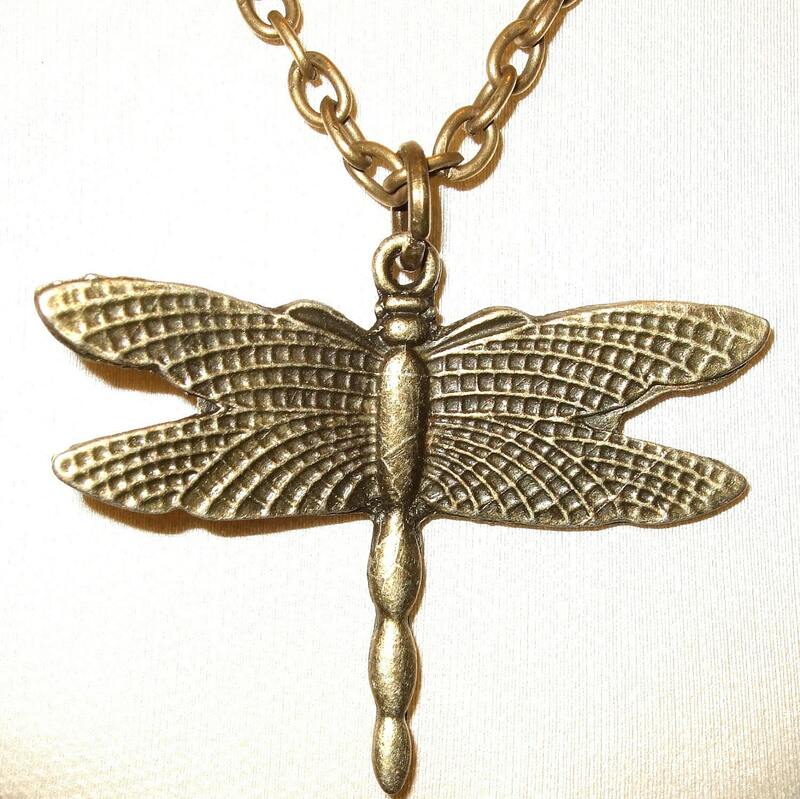 The dragonfly charm is approximately 1.25"/3cm tall, and around 1.5"/3.5cm wide. 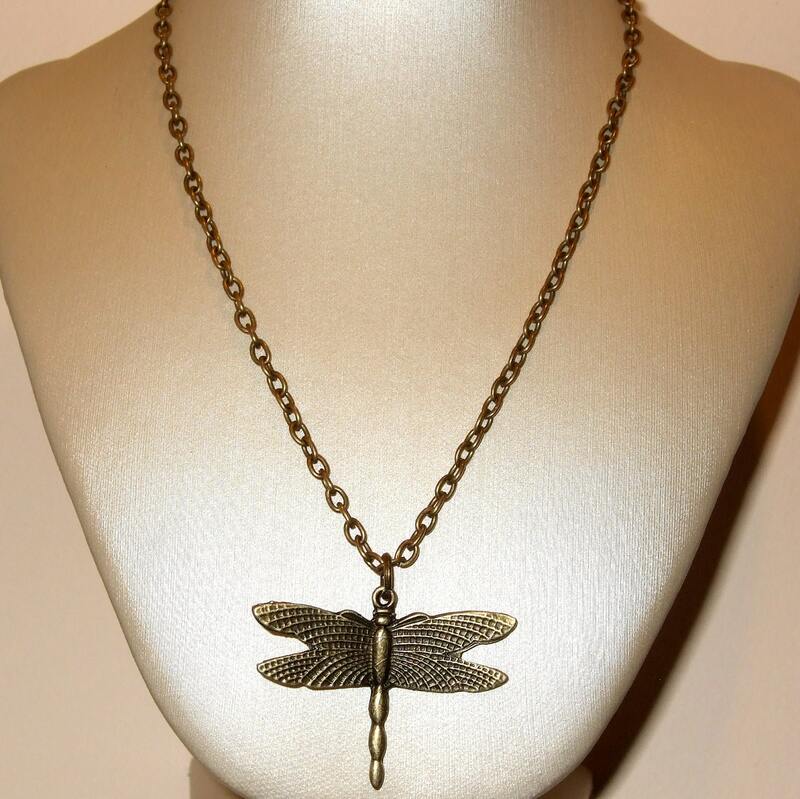 The chain is lead and nickel free with a lobster clasp.